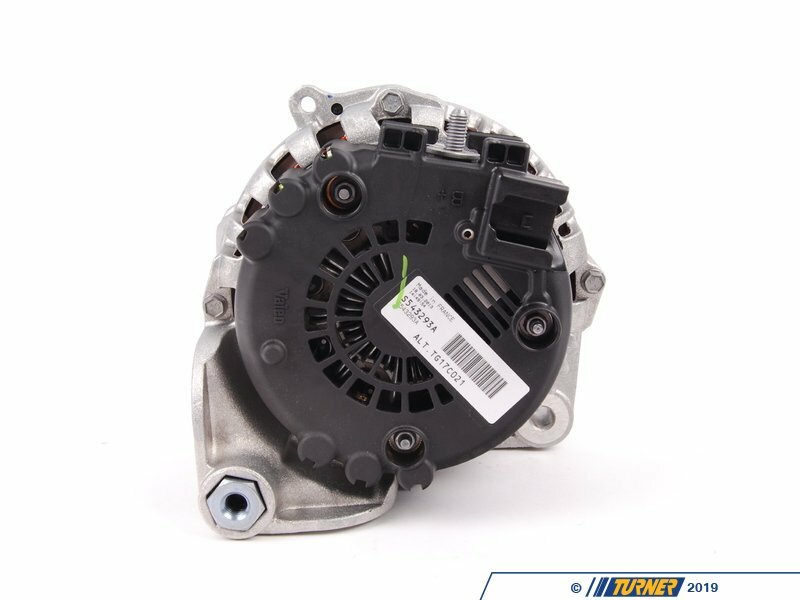 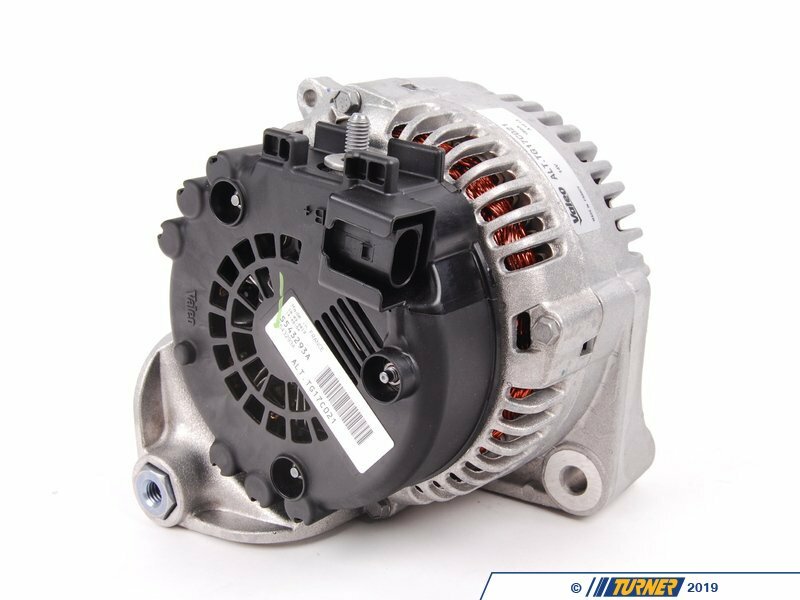 100/180 amp Valeo alternator for many BMW N62 V8 engines (see list below). 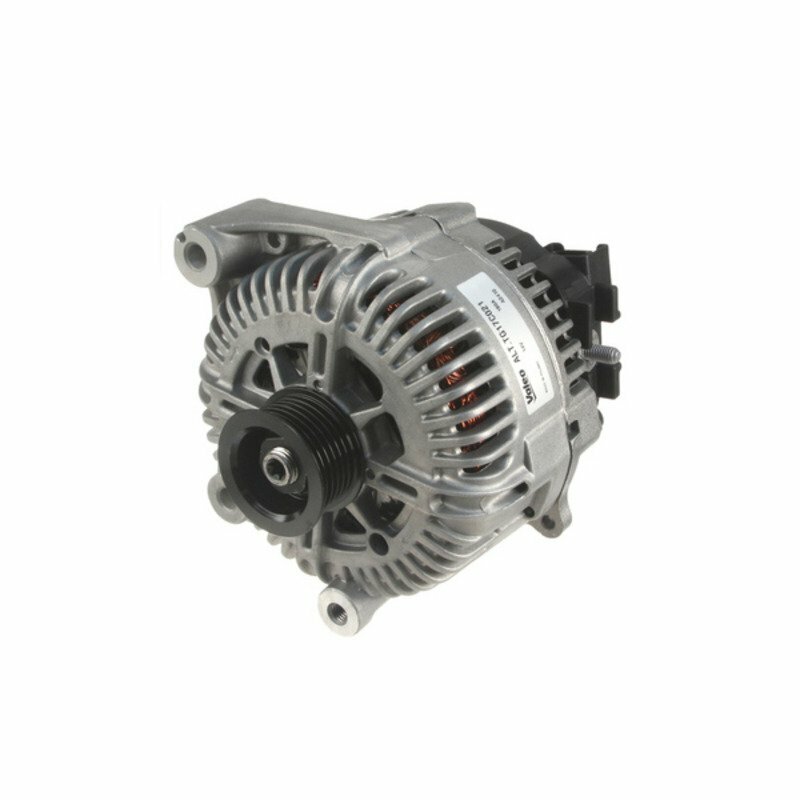 Valeo is an original equipment supplier to BMW. 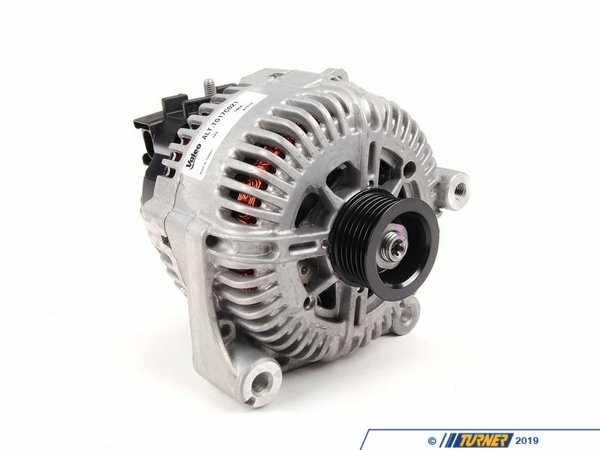 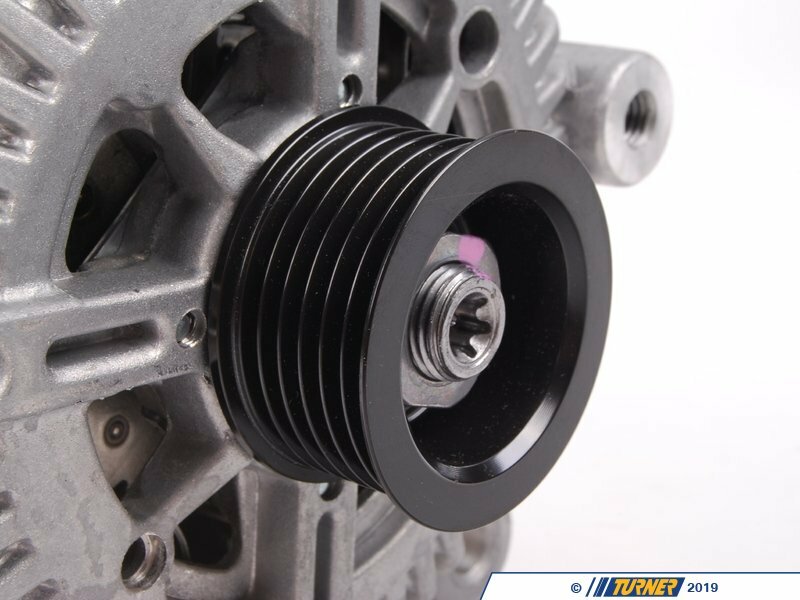 This is the non water-cooled alternator.